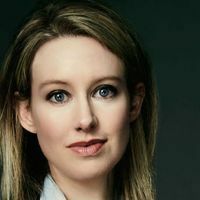 ISTOCK, JASONDOLYElizabeth Holmes, founder and former CEO of the blood-testing company Theranos, and Ramesh Balwani, former president, have been indicted on charges of alleged fraud, The New York Times reported last Friday (June 15). A grand jury filed criminal charges against Holmes and Balwani on two counts of conspiracy to commit wire fraud and nine counts of wire fraud in the indictment. 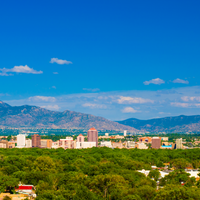 The pair is accused of conning investors out of hundreds of millions of dollars, deceiving doctors and patients, and putting patients in personal danger. Holmes and Balwani could each spend up to 20 years in prison and be forced to pay $2.7 million in fines, according to STAT News. 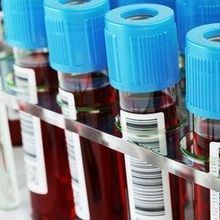 Theranos’s technology promised to use only a finger prick of blood to test for a range of conditions, including HIV or diabetics’ A1C levels. Holmes was so convinced that the technology would work that she would dog anyone who questioned it, The Times reports. 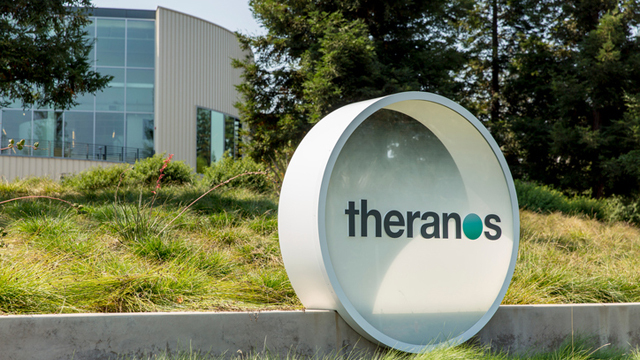 Theranos announced in a statement that Holmes has stepped down as CEO, but she will remain chair of the board of the company.